If you’ve been to the grocery store lately you know that prices are going up. Thanks to this year’s record breaking drought and subsequent rise in corn prices this increase will only get worse. What makes the drought particularly hard is that corn directly or indirectly is a part of so many of the things we consume. From cereals, to eggs to soda, many will feel the effect. A frugal mindset and commitment to your budget will help you win the war to keep your grocery costs down. My wife and I did this recently. We used to go once a week, but have now cut it to once every 10-11 days. 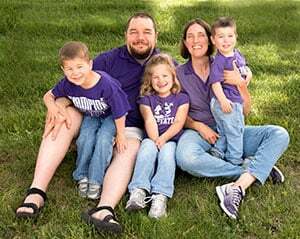 We did not think it would work at first, but have found that we save money in the long run and have extra grocery money in our envelope budget at the end of the month. Another added benefit is that we have less food waste as we’re eating more of what we buy. I know everyone says this, but it’s true. If you go shopping on an empty stomach, you’re apt to buy things that you normally might not. Having something as simple as an energy bar or a banana beforehand can satisfy your hunger and avoid the things that might tempt you otherwise and defeat your deisre to be frugal. Sure, it saves time to pick up that package of cut watermelon or pineapple, but do so at your own risk. You’re generally paying a high premium for that packaged fruit and could very well get more by just buying the whole fruit itself. It does take time to prepare it yourself, but you get the keep the savings. Ok, this is another easy one. But, it really does work, if you use them wisely. Don’t allow yourself to use coupons to buy something you might not normally buy. Use your meal plan to decide which coupons to use in order to best save money. Another option can be to use your rewards credit card if you have any rewards points available. Generally the taste and quality are similar without the added cost of the name brand. There might be some products where the name brand is worth the added cost, but staples like rice and pasta can be bought generic to help stretch your grocery budget. Companies have sneaky ways to get you to spend more. Outsmart them by looking at the per unit cost. The family size bag may not really be all that good of a deal if the per unit cost is significantly more than the next size down. To aid in your frugal shopping, use a calculator to easily compute the per unit cost. I am talking specifically about the check-out aisle. This can be a minefield for driving up your grocery bill. Take a few seconds and think about if you have the funds budgeted and if you can live without it. Companies pay handsomely to get their products at eye level, or that of your child. Make sure that you’re scanning the entire shelf to make sure you have the best deal. 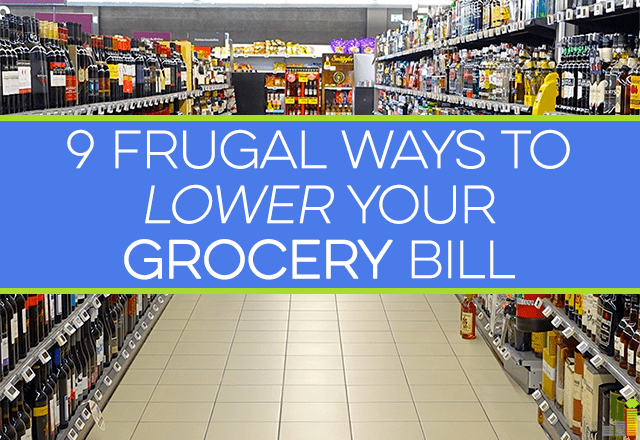 While it is difficult to stay within your grocery budget, with some frugal planning you can lower your bill and stretch your budget farther. 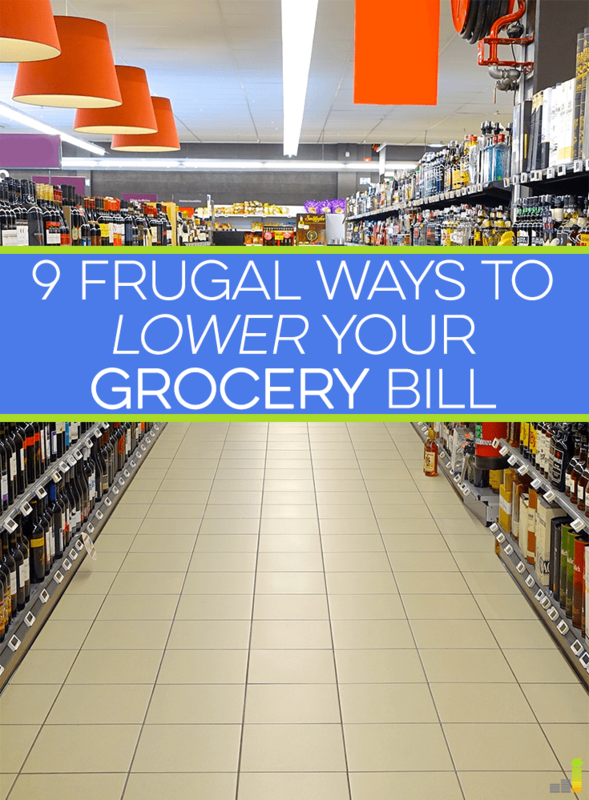 What do you do to be frugal with your grocery bill? I totally agree Scot! Yea, it takes a little more woek to cut up the fruit myself, but I’ll do it to save the money and in the end it really does not take much to cut up a pineapple or whatever your fruit of choice. Thanks for stopping by! I had the same doubts when my wife suggested it a number of months ago Elle. It actually is working out quite well. 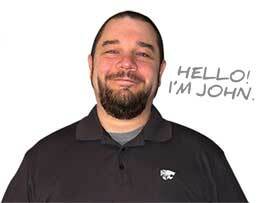 We find that it is saving us about $75 per month by making this change. That’s just in the money not being spent, it does not include the wasts we have cut in addition. If you do it right, then you have enough produce to make it the 10 days. It was no doubt difficult when we first started it, but after seeing the money we can save we love it. Thanks for stopping by Elle! I have found the opposite to be true about frequency of going to the grocery store. I found that I don’t waste as many things like fruits and veggies that go bad or aren’t as fresh, so I go more often for those things. I’m always baffled how people only go to the grocery store once or twice a month. How do they get fresh fruits and veggies? It’s actually quite easy. I know it can be difficult at first, but it really works well for us. We’ll get a little extra fruit/veggies on the weekend that help carry it over. We also garden, so that helps out as well. We usually go 3 times a month and in the long run it saves us about $75-100/month in grocery spending. I know it may not be for everyone, but for us it has worked out great. I have slashed a ton off my grocery bill by only buying my produce at smaller Asian/Indian markets. I get nicer looking and cheaper produce than at a supermarket. For example I purchased Fuji apples for .25 lb last week and this week was able to pick up beautiful thin asparagus for .99 lb compared to the thick as my thumb $2.99 lb at the supermarket down the street.